My Neighbour Totoro is a popular anime film from Studio Ghibli. 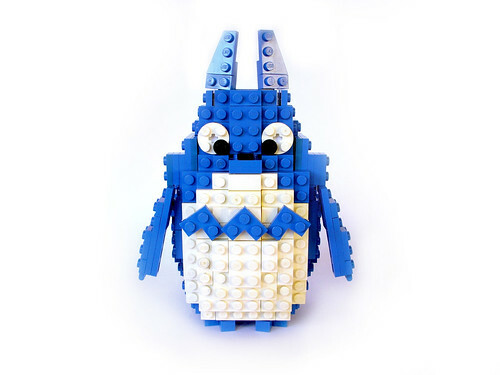 This is my attempt on building a Chu Totoro — the smaller, blue one. More photos in the Flickr gallery.